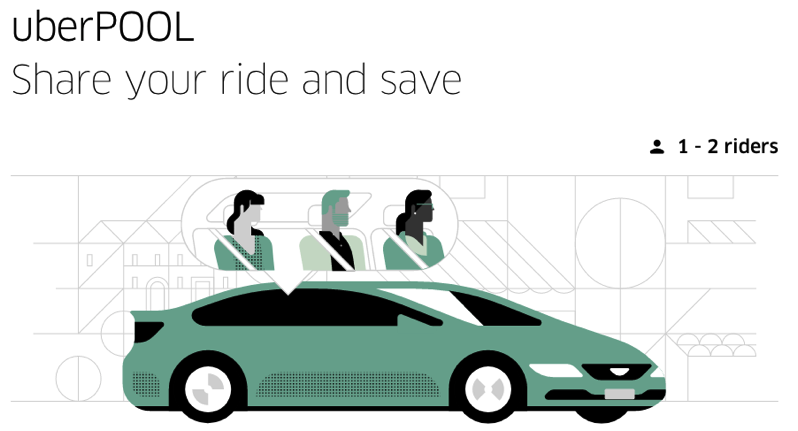 Uber Canada has announced the launch of its carpooling service, UberPOOL, in Scarborough and Brampton. UberPOOL is essentially carpooling but with Uber organizing the service, allowing riders heading in the same direction to share a ride, initiated from the company’s iPhone app. The launch of uberPOOL in Scarborough and Brampton means it joins Toronto and Mississauga as other municipalities with the carpooling service. Uber emphasizes their technology is helping take more cars off the road with shared transportation, reducing emissions, pollution and congestion, citing how the first 7 months of 2016 alone saw 500 million kilometres taken off the road, thanks to uberPOOL, in cities where the service is offered.